What is the Only Award Show That Actually Matters? There's so many award shows on TV, but which one do people care about the most? Are any of them just a waste? It seems like every year the award shows on TV get more and more hyped up, but the number of viewers are actually declining. Is it just a trend right now, or do people not care about these types of shows anymore? Is there one award show that you enjoy watching? Maybe you're one of the rare people who like catching all of the awards - from the Grammys to the Emmys. Or maybe you dislike them all. You can also leave a note in the 'comments' section at the bottom of this page. 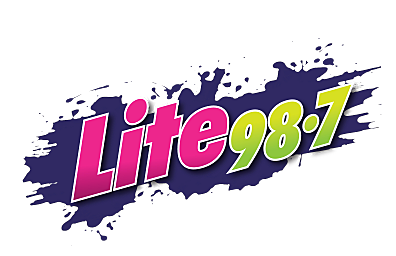 Naomi Lynn will be sharing the results on Lite 98.7 - and we'll find out once and for all, if there are too many award shows (that no one watches), or if one show outshines the rest.